Small gardens could be a great decoration place. 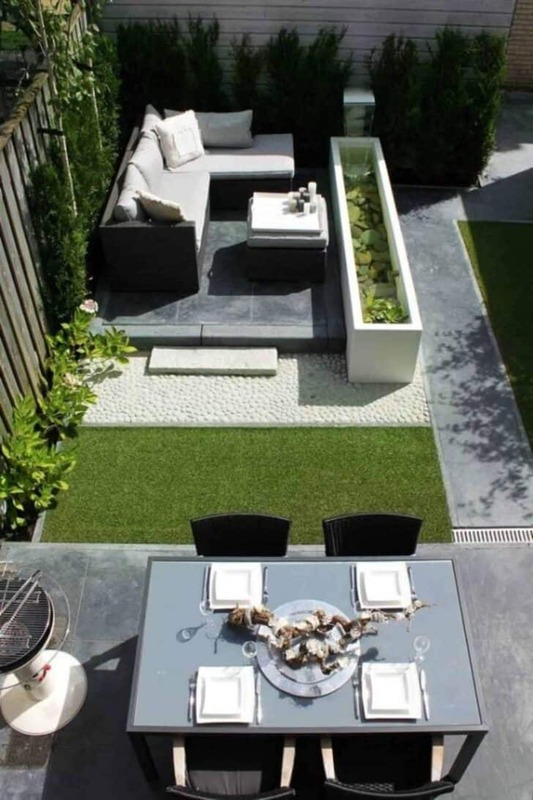 There are many tips to develop a charming decor, with a small garden, the layout will be reflected. The goal ? Save space and remove the impression of narrowness. Through a selection of 6 small patches of greenery that proves that small space does not necessarily mean lack of space. 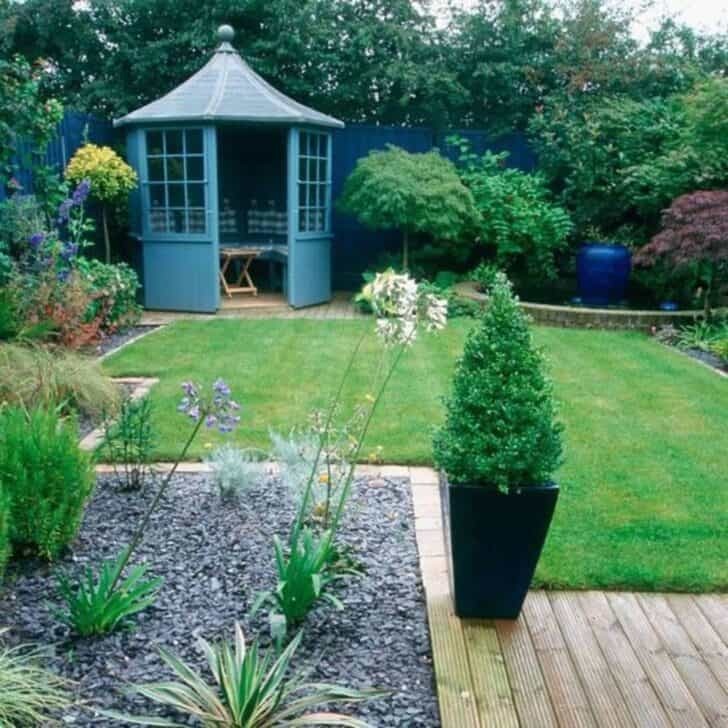 To transform a small garden and give it character, give it a clean and marked decorating style is essential. Here, the decor of this Japanese style makes fly. Roof hut recalling that Japanese homes, gravel, small well-trimmed shrubs, pond, wood floor ... All elements of this little green corner evoke Japanese gardens and exude sweetness and serenity. Who says small garden does not say necessarily small ideas. In this green space, layout and furniture are intended originals. coffee table with rounded curves, contemporary furniture, lawn meandering ... This little green corner is somewhat original! We love the idea of suspension seats, ideal for bubbling in a dreamlike atmosphere. 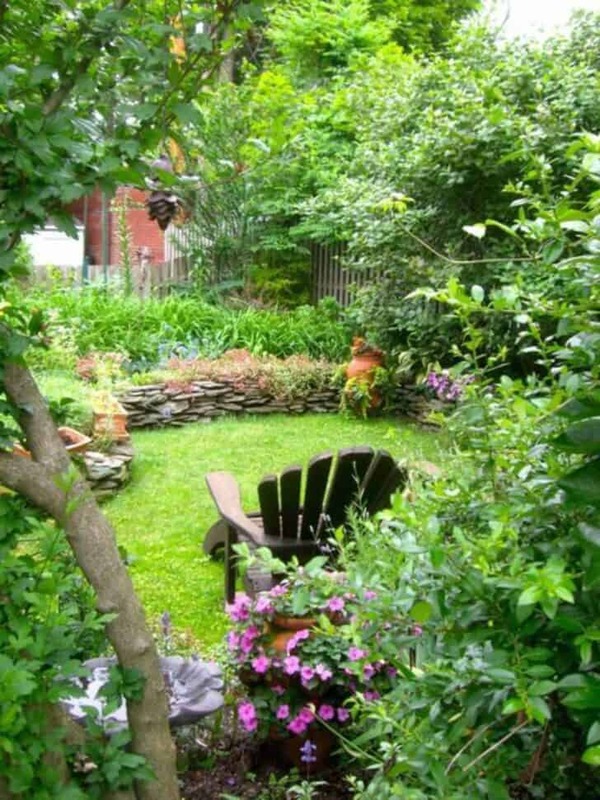 Such secrecy and folded corner, small garden with lush sounds perfect for retreat and relaxation. Surrounded by a wall of rough stones and a green cocoon of wild plants, a wooden deckchair dedicated to relaxation was installed. bucolic atmosphere guaranteed! The good trick to distract the limited space? Construct a stone path to attract the eye to the horizon and thus give an illusion of grandeur to the scene. 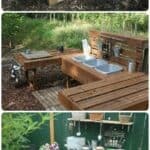 It is the charm of the small hut kiosk so installed in the garden, ideal for relaxing in any weather. 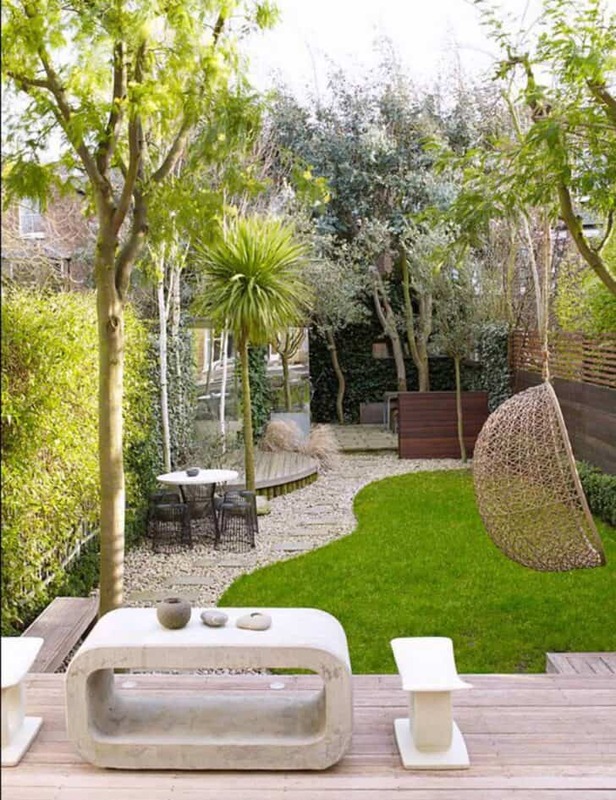 Simplicity and sobriety are the watchwords of this small garden. The trick Deco unstoppable for a small garden? Play with the verticality adorning the walls of climbing plants. This solution can vegetate space while maximizing square meters. 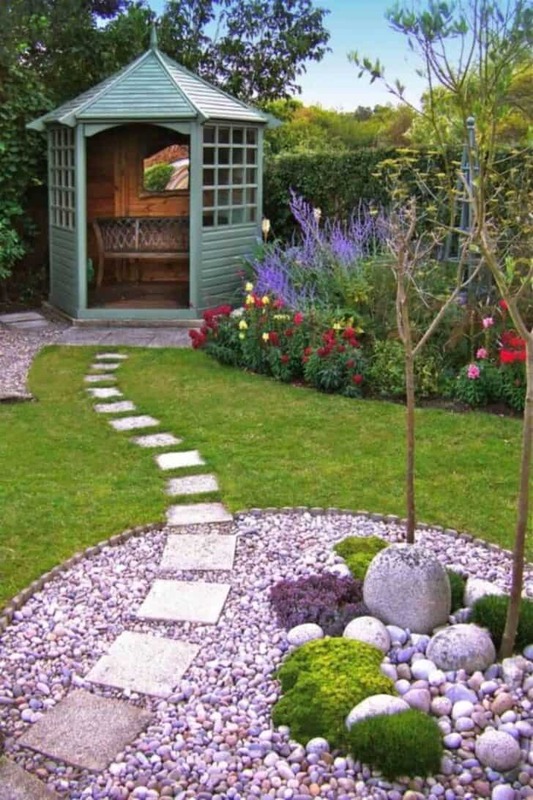 We're fans of the small cabin placed in the garden. 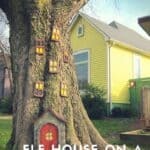 This is a miniature house for a miniature garden! In this modern garden with a structured arrangement, dining room, garden, pool and lawn are each place without difficulty. Like what, a small garden can bring all the elements of a great. It got me when you said that putting suspended seating will create a dreamy atmosphere. With that in mind, I will buy a furniture like that since we also have a small garden. My husband and I have been postponing this project because we’ve been very busy with the launch of our restaurant. Thanks for the tips anyway! I really liked your third idea of creating a relaxing retreat garden area by using garden space to create a private area of relaxation. I think the right garden decor in this sort of are would be helpful in creating the mood too since it could help create an environment of relaxation and tranquility. It would be great to have a space like that to unwind in after a long day of work. 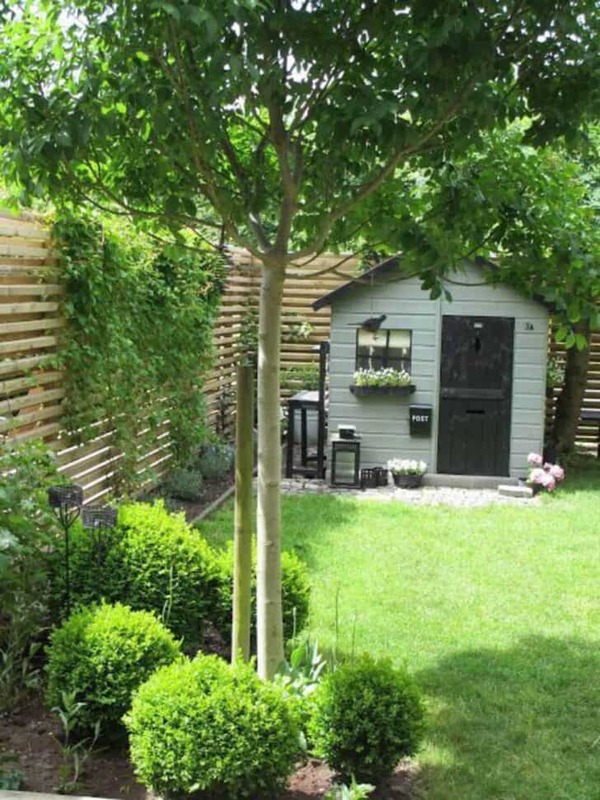 I didn’t realize that having a small hut in your garden can help add decor that can maximize the square meters you have. My sister just bought a home that has a large garden area. 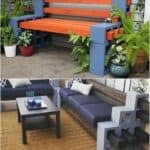 Hopefully, she can use this info to choose garden decorations that can add beauty to the area.